We can supply engineers as individuals or teams. We have equipment to deal with almost all scenarios of fibre installation from BFB installations to core fibre jointing and testing. Our blown fibre installations equipment is capable of both internal (110v electric compressors) and external installation (Petrol compressors). 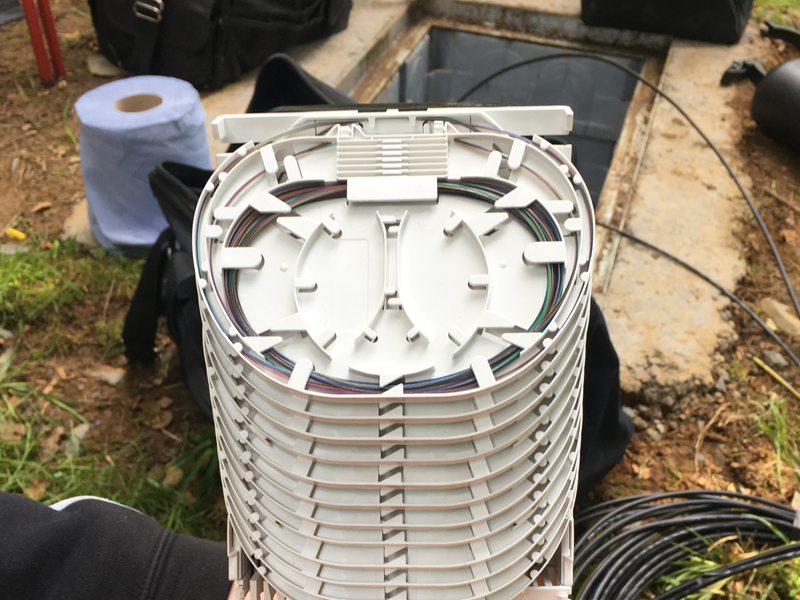 Our core fibre installation is a complete service from cable installation to splicing and commissioning of the network and handover. Most of our engineers are SWQR accredited and those that are not are scheduled to undertake the course. The main equipment carried is detailed below but is not an exhaustive list. Fusion Splicer, OTDR, ILM, LFI, VLS, BFB blowing equipment with Compressor (team only), submersible pump, Manhole ventilation equipment (team only), GDU and all Chapter 8 requirements (NRSWA). 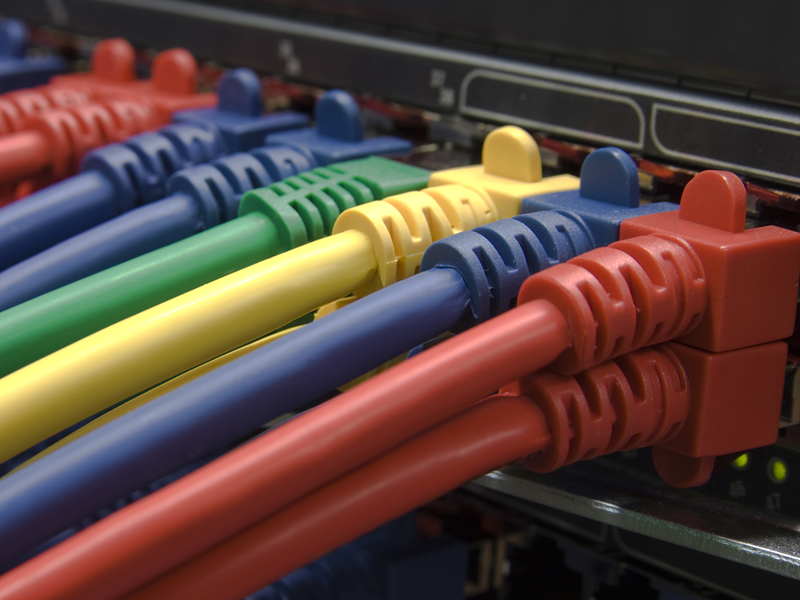 We can undertake most aspects of external/internal cabling. We have an array of manual equipment to enable us to take on the most difficult tasks as well as the simple test rod and rope. 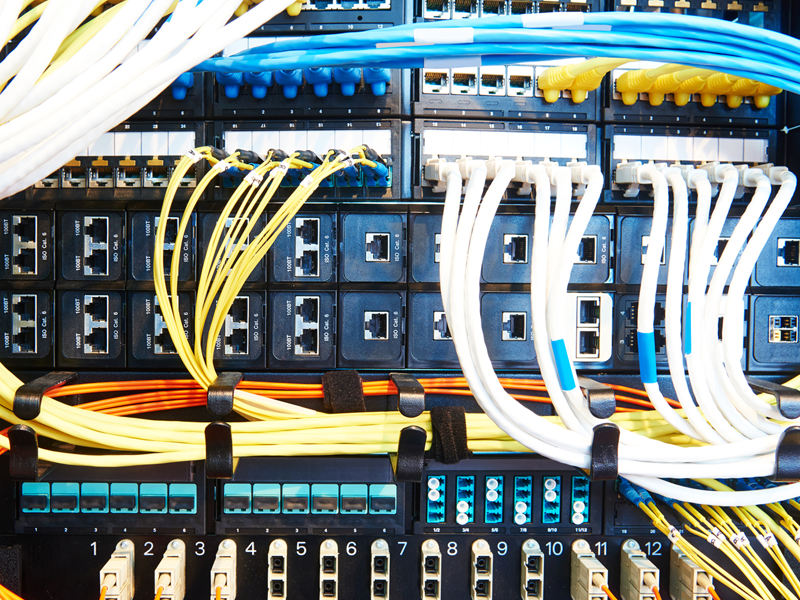 Our cabling teams and contractors have many years’ experience on some of the most challenging networks inc. Highways/BT Openreach/Virgin media. Most of our engineers are IPAF (3a/3b) trained and will have all relevant safety equipment with them on site (harnesses etc.). 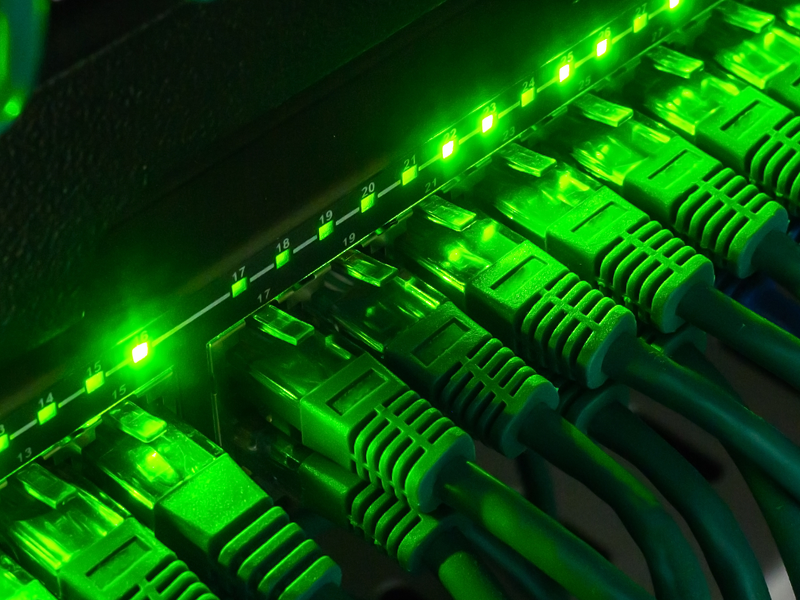 We can install data cabling solutions ranging in size from 1 to 10,000 outlets and have experience in a wide variety of environments including Schools, Universities, Hotels, Manufacturing, Computer Centres and Financial Institutions. All installations of cat 5e cabling and cat 6/6A cabling are tested to ensure compliance with the relevant standards and test results are included with the handover documentation. Mia direct places a high priority on delivering the best and most cost-effective solution to meet your data cabling infrastructure needs. We build close relationships with our suppliers and receive regular training and product updates. 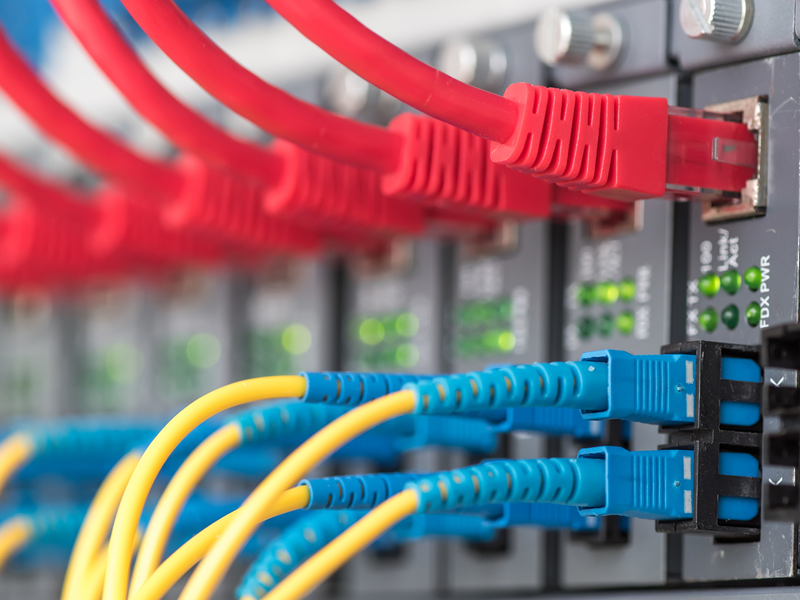 So, whatever your copper data cabling requirements, we have the capability to offer the highest levels of performance, quality and support, all at a cost-effective price. Our after care support is a must for any client with guaranteed SLA times and the same professional care and attention as your installation. We pride ourselves on providing a fault free delivery and handover as well as a hassle free after care service. 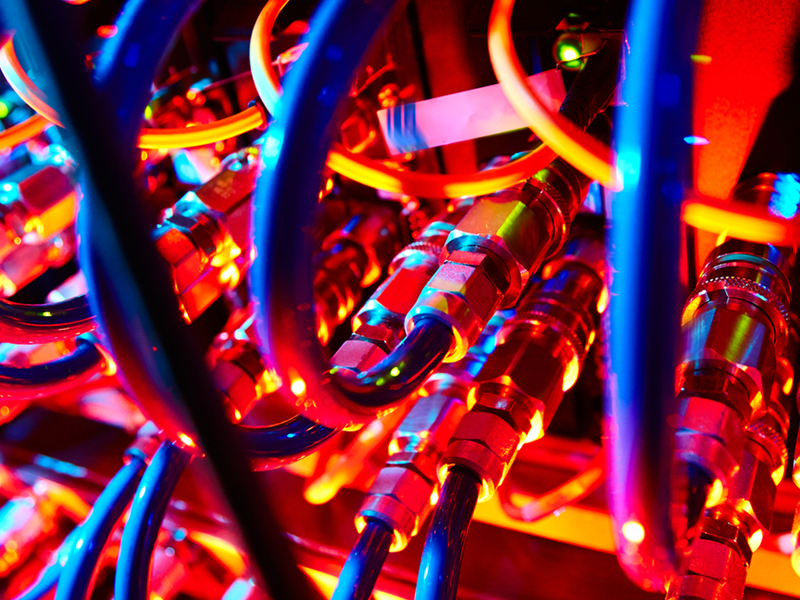 Trust Mia Direct to deliver your next communications infrastructure project. We have the skilled engineers and passion to work with you to make your project a reality. Our highly qualified engineers will install, commission and test your optical fibre / blown fibre installation. 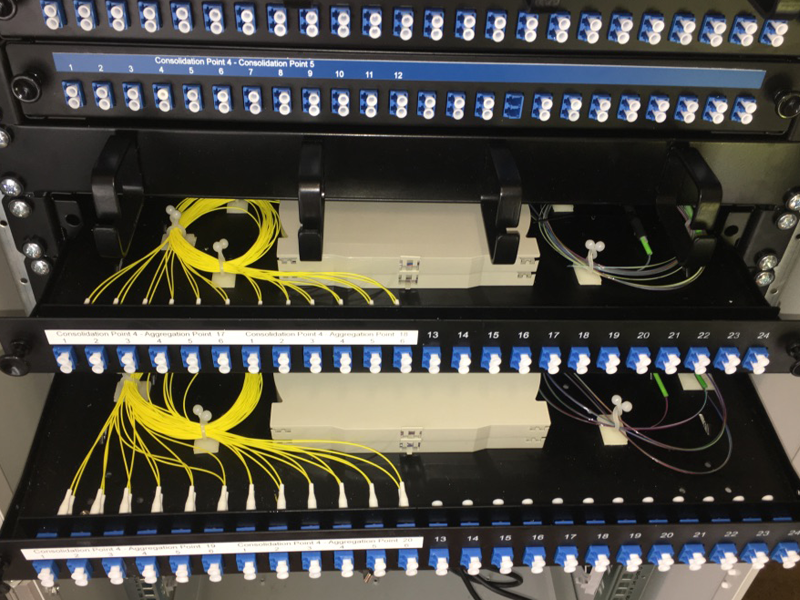 Our cabling teams and contractors have many years’ experience on some of the most challenging networks inc. Highways/BT Openreach/Virgin media. 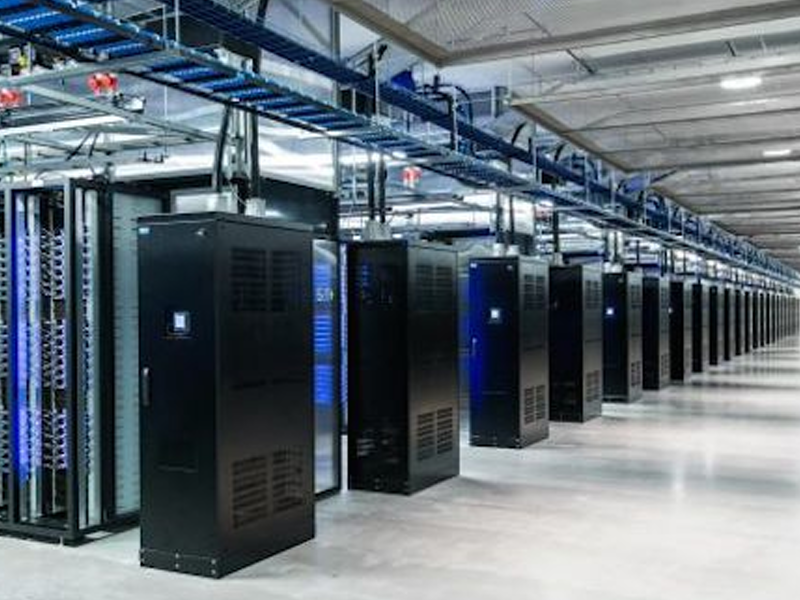 We install data cabling solutions ranging in size from 1 to 10,000 outlets and have experience in a wide variety of environments including Schools, Universities, Hotels, Manufacturing, Computer Centres and Financial Institutions. We provide a first class aftercare and support services to all our customers. We aim to deliver a defect free product from installation and are on hand to help you get the best out of your installation.